A lot of rumors have been circulating about the iphone 5 device. Everyone assumed that Apple will releasing their next-generation phone last October, 2011, however the company only released the updated version of iphone 4 known as iphone 4S. The main selling point of the device is Siri, the Assistant, a program that aim to make peoples’ life easy and convenient. Despite a rather good sale, many people are still anticipating the release of iPhone 5. Apple is strongly expected to announce the device on 9/12 and ship on 9/21. 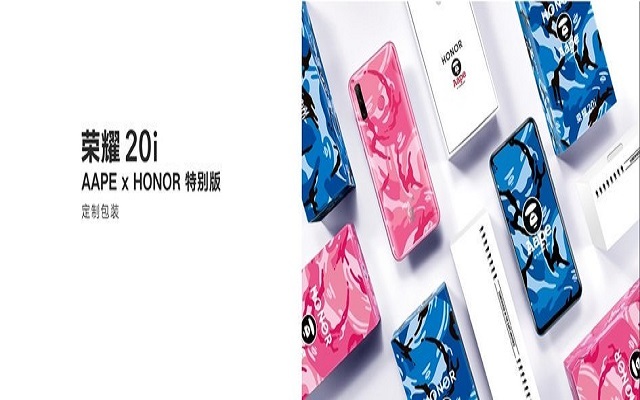 It is the most widely speculated date for the release, which is also established by various sources and by Apple partners’ feverish activity in China. But even if the iPhone 5 doesn’t crop up by September, then it will surely do so by October. It will also be exactly a year since the launch of the iPhone 4S. Assuming Apple plans on going back to a yearly refresh cycle for new iPhones, it makes good business sense to launch the iPhone 5 in October.. Although “iPhone 5” is still the favorite for the name of the new iPhone, but it could follow the new iPad and end up being called, simply, the “new iPhone”. But one thing is for sure, Apple has already filed a complaint over the ownership of the iPhone5.com URL. A number of supply chain sources and industry analysts have unanimously declared that display screen will be “at least four inches” in size. The iPhone 5 will also boast an ‘in-cell’ screen, developed by Japan Display Inc. and co-manufactured by Sharp and LG. This will trim down the three layers of the ‘on-cell’ display used on current iPhone models into two layers, by combining the Liquid Crystal display with the touch sensor layer, while the Gorilla Glass layer remains independent. A thinner panel will enable the iPhone 5 to be even slimmer – up to 7.9mm than its predecessors. Geniuses from Apple are contemplating to install a quad core instead of a processor instead of the A5 dual core processor to solve the battery life issues. The speed and power will unquestionably be better, thus making the iPhone the fastest and most efficient smart phone in the market. According to the Analyst Ming-chi Kuo, the next iPhone will likely maintain the eight-megapixel camera of the 4S, but with an improved sensor that boasts a smaller compact camera module measuring 5.55mm with through-the-lens (TTL) metering of 4mm. Kuo also thinks the iPhone 5 could make the switch to a flip-chip (FC), front-facing camera with a high-definition resolution (possibly 720p) and a wider f/2.2 aperture. 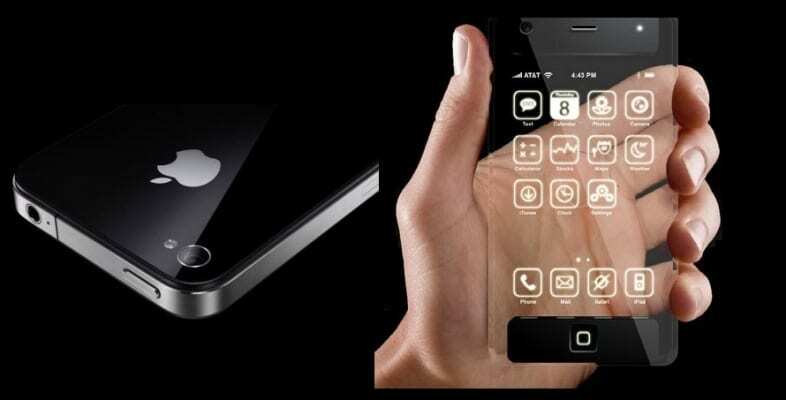 There are rumors that Apple is trying to a patent couple of 3D technological innovations that they claim will only be seen in their upcoming iPhone5 products. The incorporation of 3D capture, imaging and processing into iPhone5 will make it a favorite among young and old. Another talked about feature of iPhone5 is FaceTime. It is an iPhone 4S application that enables users to consolidate all contact info under one contact name, provided that your family and friends are using iDevices equipped with FaceTime as well and utilize Wi-Fi to connect to the internet. FaceTime is known to the most convenient way of video calling. 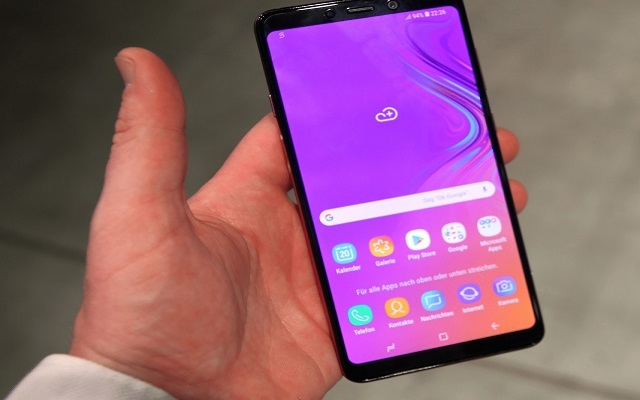 Not only is the company facing the imminent arrival of Microsoft Windows 8-powered smart phones, but it continues to face stiff competition from Android-powered devices (in particular those from Samsung). But Apple is putting a lot of hope into its new device and is confident that with the release of iPhone5, Apple once again will rule the cellular market.